Helsinki and Finland impress us again and again. Life is made simpler and more convenient by little touches that make combatting the seasonal elements, particularly those in winter, a little easier to endure. 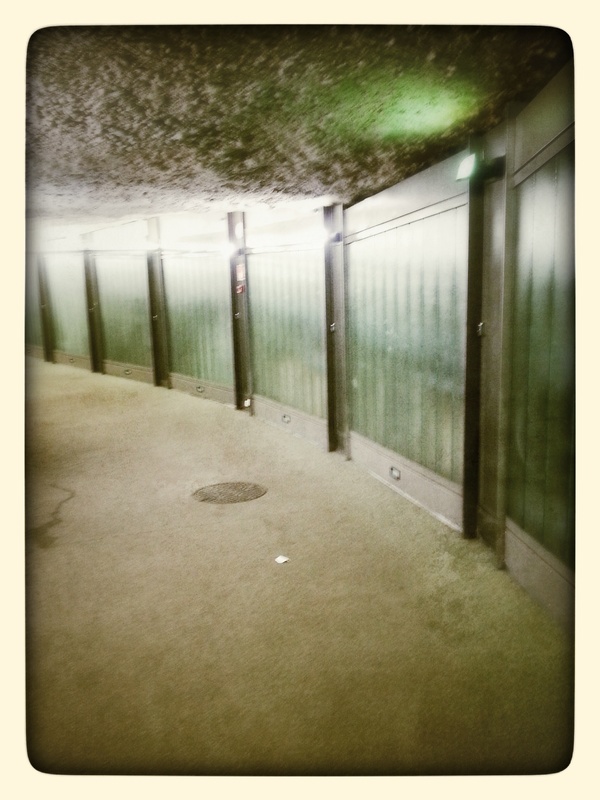 It was several years before we discovered the network of underground tunnels that connect key points in Helsinki’s city centre. These tunnels provide a particularly warm alternate route for pedestrians when the wind and cold outside are biting and zipping up your coat and donning hat, mittens and scarf for the hundredth time that day is just too much to face. The tunnels connect several major shopping areas and run similar routes to the metro stations between Central Station and Kamppi. But, some of the tunnels branch off and will lead you to other places of interest in the downtown area. Various shops, a gym and a host of other amenities can be found along the tunnels. If you worked downtown, it’d be possible to go from your office to various locations to grab a bite, run a few errands and just get out of the office all without your coat and the other five layers of clothing it’s necessary to wear in winter. Not bad at all. I love these tunnels. And, I love that someone thought of building them. The elements often make me wonder how people long forgotten from centuries past decided to settle in such an incredibly inhospitable place. Without the modern marvels of electricity and in particular light—lots and lots of lights—winter can be cruel and brutal. I cannot imagine deciding that this was the place to stay permanently. Summer is another world and I can totally relate to finding it and planting oneself firmly with no intention of ever leaving at that time of year. But, come the winter wind and dark, cold rains of autumn, I’d have high-tailed it to more southern climes. Immediately. But, stay they did, and now we live in a world with modern conveniences designed to make life more easily livable even for those of us who live in places like the far North. Things like these underground walkways, which are warm and well it and resemble pedestrian roller coasters, make me think, ‘they nailed it’.